Step 1: Go to the UPS Official page. If it asks you to select the language then select your native language and click the arrow to redirect at the home page. Step 2: Then go to the login option and fill the detail like username and password to proceed. Step 3: After logging in, click on the ‘Create a shipment’ option from the various option showing under the Shipment tab. Step 4: After selecting the option, you will get the form with many sections. Fill this form very carefully by checking all the detail twice before proceeding to the next section. Step 5: Fill the destination address of the package in the next section labeled as ‘Where is this shipment going?’ If you are shipping to the previous address, then you can access the address from the drop down list. Step 6: Fill your full and correct address in the section labeled as ‘Where is this shipment coming from?’ If you shipping from previously saved address then in the same way as discussed in the previous step, get the address from drop down list. Step 7: Next section will ask you to fill the necessary data about the package. Fill it correctly before proceeding. Step 8: You will see the different type of options in the next section. You can select the services you want for your package and also tick the box if the additional services are required. Step 9: UPS provide an option of reference through which you can easily track your UPS package. Step 10: Nest section is of payment option. Select the payment option suitable for you. There is also a promotion code box where you can fill promotional code if you have. Step 11: In the next section you will get two options with the check boxes. Select the second check box surely before proceeding. Step 12: Click the next button to continue and check your details again before proceeding. Step 13: Now select the ‘Ship now’ button. 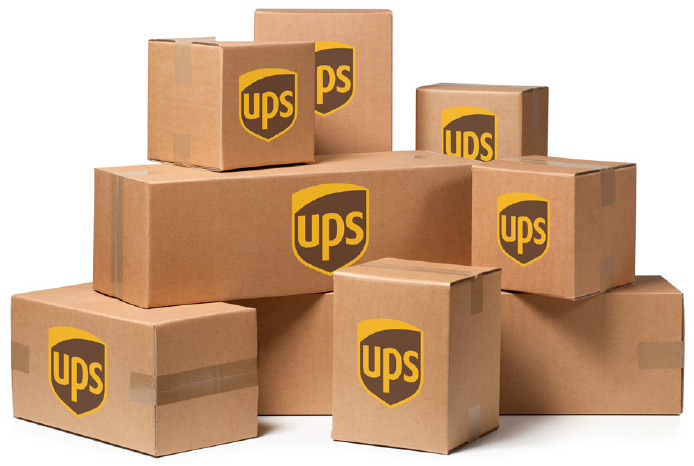 Step 14: Print your UPS label to use it with your package and deliver the package through UPS Locations. I hope with the help of these steps, you will be able to easily prepare your shipping label while shipping any package through UPS. You can send the package with these shipping labels UPS in anywhere in the world. Keep visiting the site to get more information like these. You can give suggestion in the comment box below.